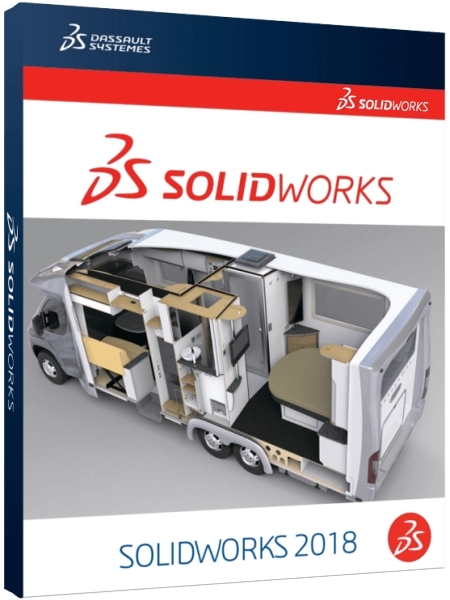 SolidWorks is a computer-aided design, engineering analysis and pre-production system for products of any complexity and purpose.SolidWorks is the core of an Integrated enterprise automation system that supports product life cycle in accordance with the concept of CALS technologies, including bidirectional data exchange with other Windows applications and the creation of interactive documentation.Depending on the class of tasks to be solved, customers are offered three basic system configurations:SolidWorks, SolidWorks Professional and SolidWorks Premium.SolidWorks CAD developer is SolidWorks Corp. (USA), an independent division of Dassault Systemes (France) - the world leader in high-tech software. Creation of design documentation in strict accordance with GOST (basic configurations of SolidWorks, DraftSight, SWR-Specification). Communication design (electric hubs and surround installation - SolidWorks Premium, SWR-Electrics; piping - SolidWorks Premium, SolidWorks Routing, Smap 3D). Engineering analysis (strength, stability, heat transfer, frequency analysis, linear and nonlinear approximation - SolidWorks Simulation; dynamics of mechanisms - SolidWorks Motion; gas / hydrodynamics - SolidWorks Flow Simulation; optics and lighting - OptisWorks). Size Chain Analysis (SolidWorks Premium, CETOL 6?). Data preparation for IETP (SolidWorks basic configuration, 3DVIA). Management of data and processes at the stage of transmission (SWE-PDM).